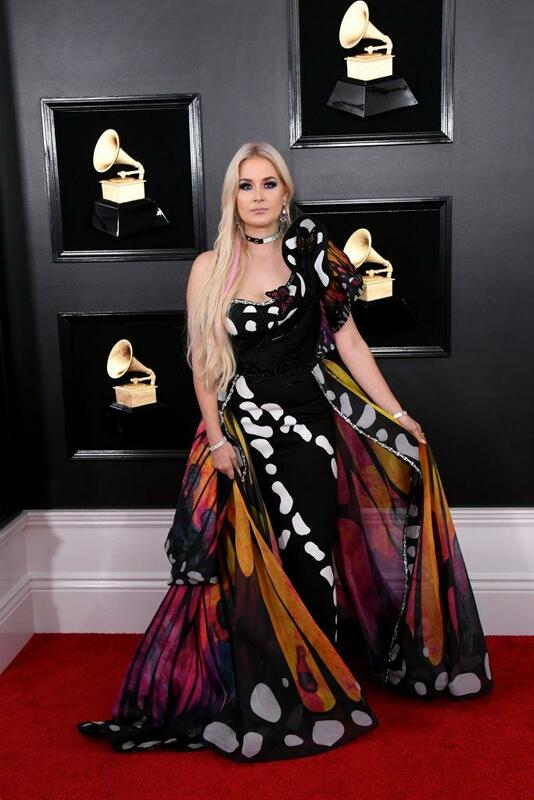 Some of the best and brightest musicians in the entertainment industry gathered at the Staples Center on Sunday night to attend the 61st annual Grammy Awards in Los Angeles. 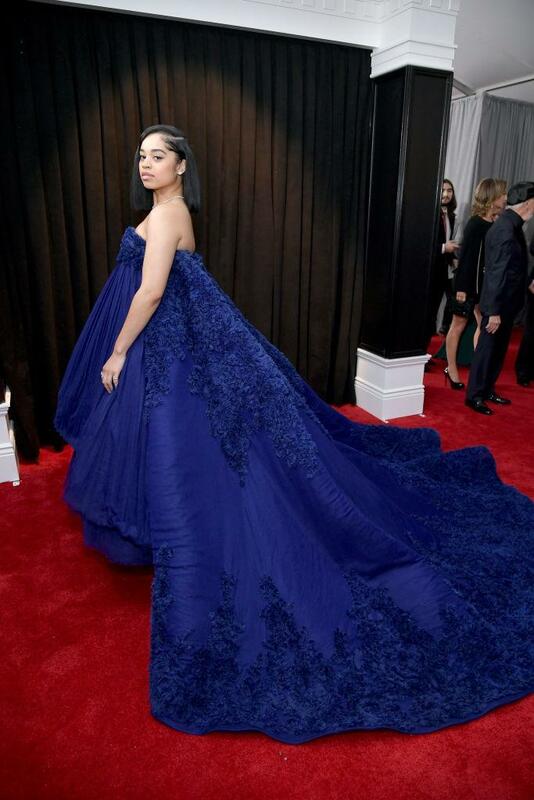 However, before the awards could be handed out, the stars walked the red carpet to show off what they most likely thought were awesome looks. Unfortunately, some celebrities simply failed to impress with their questionable fashion choices and ended up on the worst dressed list. Cardi B, who received five nominations wore a Mugler gown from the 1995 collection. The ensemble featured a bustier bodysuit, a ruffled expanded black skirt with pink satin lining and a beehive headpiece. While the look was quite memorable, it just won’t go down in fashion history as a stunning award show gown. Jennifer Lopez was tapped to perform in the Motown tribute but before she hit the stage, she strutted down the Grammys red carpet wearing an embellished high-neck Ralph & Russo gown. Lopez paired the sleek white dress with a matching wide-brimmed hat. While this look would have been great for the CMA Awards, it just didn’t scream Grammys. 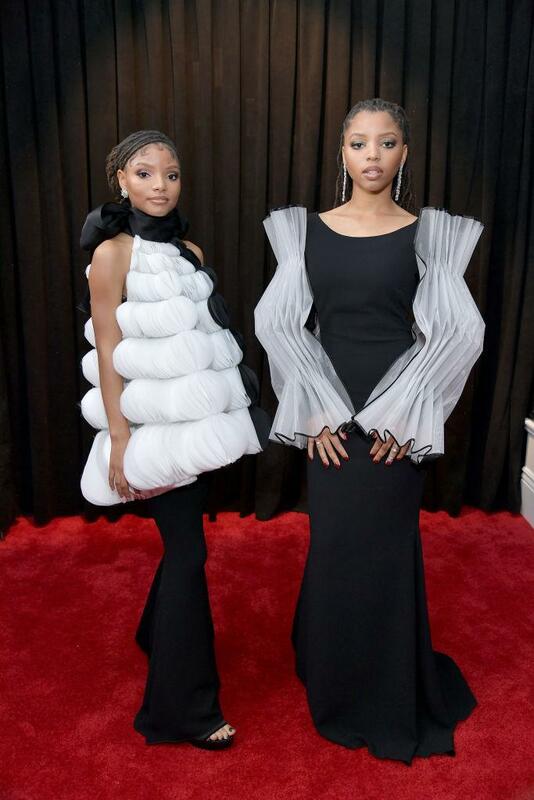 Check out more of the worst dressed stars that hit the 2019 Grammys red carpet below.